Using colour when painting or drawing an image, White is the absence of colour while Black is a combination of all colours. However a Tv or computer screen creates colour from light. Just as when we hold a prism to or spray water in sunlight, we see rainbows. Red, Green & Blue are the primary colours. Each is a single colour. Red, Green & Blue must be combined in some manner to make the other colours. Web colors or hex colours are used in displaying web pages, and the methods for describing and specifying those colours. Colours may be specified as an RGB triplet or in hexadecimal format (a hex triplet). They may also be specified according to their common English names in some cases. A colour can be made by mixing Red, Green and Blue, so it is called the “RGB Colour System”. 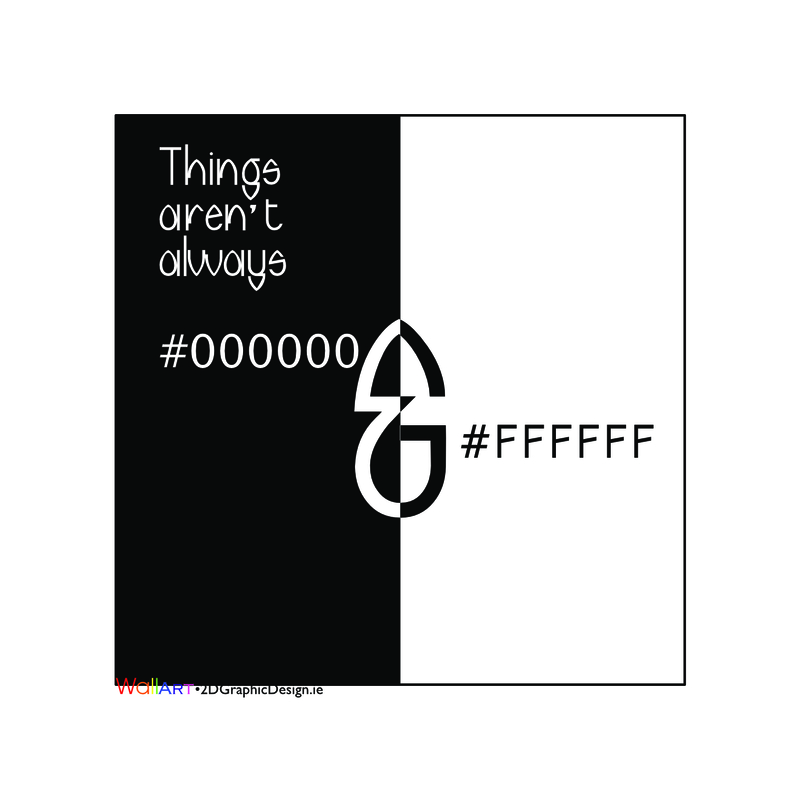 It is also called an “Additive” colour system, because it starts at black, and then colour is added. 0 to 255 (in decimal) , or 00 to FF (in hexadecimal).